Read nextSnapdragon 835 PCs: what about games? The video game industry has always been one of uncertainty, fragility, and ephemerality. Through the years, many titles have vied for that theoretical digital crown, and while some might have thrown mighty and notable punches, only a considerable few still draw breath today. In this piece we will celebrate these few champions, four gaming franchises that all had their humble start in 1997, exactly twenty years ago, and today can still claim to stand with their heads held high. Gran Turismo is one of the most iconic racing games in video game history. Since its release in late December 1997, it has firmly established itself as the go-to franchise for serious gearheads, with Top Gear calling it “the groundbreaker — the moment racing games grew up”. 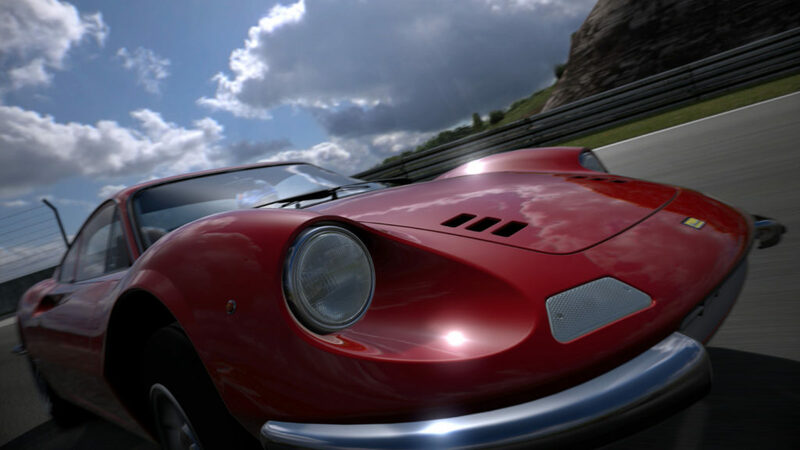 What has always set the Gran Turismo series apart from other racers is its graphical fidelity, a colossal range of licensed vehicles, and some of the most accurate physics simulations in gaming. For these reasons, and probably many more, it has been the staple of true racing game fanatics. 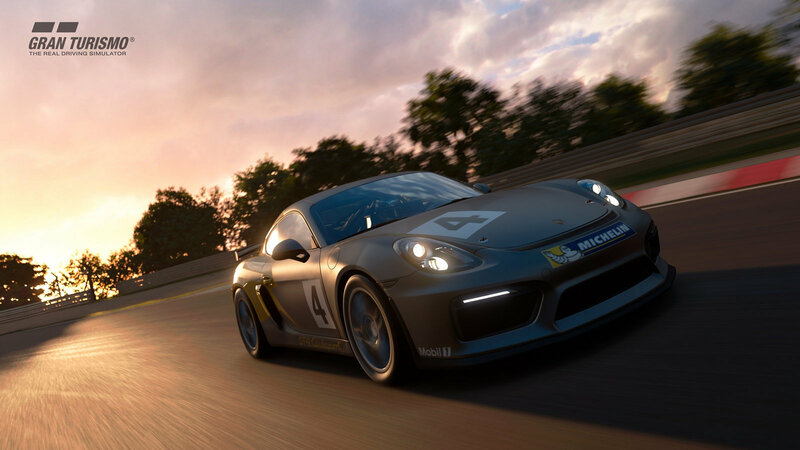 It’s also been the flagship title Sony has used to showcase the capabilities and potential of each PlayStation console since the PS1, with each console seeing the release of at least two Gran Turismo titles. As I’ve never owned a PlayStation, and the Gran Turismo series is released exclusively on PlayStations, I’ve never had the privilege of playing any of the games. But the facts speak for themselves. To start off, with over 70 million copies sold, Gran Turismo is by far the highest selling PlayStation-exclusive franchise of all time (with Crash Bandicoot trailing in second with only 40 million). It also holds a number of Guinness World Records, such as “Highest Selling PlayStation Game”, “Largest Number of Cars in a Racing Game”, and even “Largest Instruction Guide for a Racing Game”. Beyond that, it has been awarded with loads of titles and notable mentions such as IGN calling it “one of the most influential racing games ever” and “the grandfather of all modern console racing sims”. 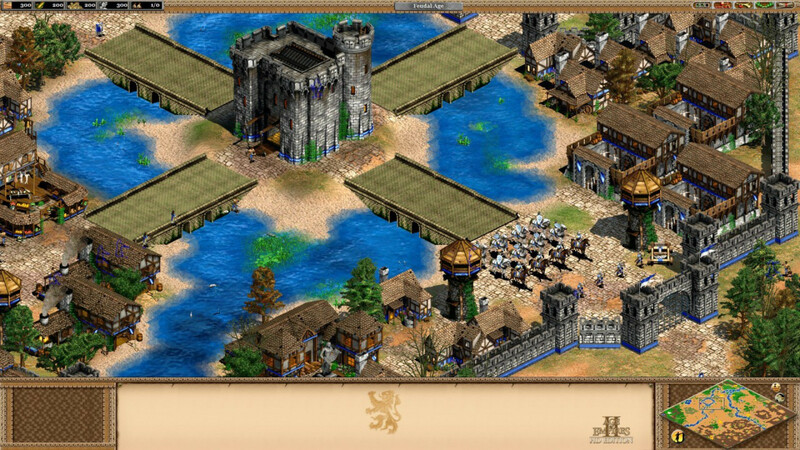 It’s almost inconceivable how much of my childhood years were poured into the Age of Empires franchise. Whether it was my mates and I secretly playing a LAN match in IT class, or me flexing my creativity in the map editor, Age of Empires ignited in me a passion for gaming that hasn’t wavered since. The original Age of Empires was the first major title developed by the now-defunct Ensemble studios and was one of the first real-time strategy (RTS) games to be based on ancient history. It allowed you to take control of one of twelve ancient civilizations, such as the Ancient Egyptians or Babylonians, and lead them through four ages (Stone, Tool, Bronze, and Iron Ages). The developers chose the theme of ancient civilizations to make it more accessible and relatable to new and casual players, compared to the more bizarre Warcraft and complex Civilization games of the time. Although it was released in what PC Gamer Magazine called “The Year of the RTS” (there were over fifty RTS games released in 1997), Age of Empires‘ historical setting and intuitive design set it apart and was one of very few on that list that are still remembered fondly today. Since then, the franchise has spawned two major sequels (Age of Empires II and III), set in the Middle Ages and European colonisation of the Americas, respectively. There have also been numerous quasi-sequels, such as Age of Mythology. Today the franchise has a string of awards to its name, including multiple “Game of the Year” and “Best Games of All Time” awards. Age of Empires IV, the first major title in the franchise to be released since 2005, is set be released somewhere in 2018. The first Fallout was originally developed as a spiritual successor to the 1980s RPG Wasteland, as then-developers, Interplay, didn’t have the rights to produce an official sequel. To avoid further copyright conflicts, Fallout also had to boast its own distinctive edge to cover up its glaring similarities to Wasteland. This led to the series’ now iconic American 1950s aesthetic and atmosphere of post-war paranoia. The first two Fallout titles, Fallout and Fallout 2, were isometric point-and-click RPGs that, even though weren’t major financial successes, received critical acclaim from reviewers and fans alike. The two titles that followed, a turn-based title, Fallout Tactics: Brotherhood of Steel, and a PS2 and Xbox RPG, Fallout: Brotherhood of Steel, didn’t fare so well though. Fast-forward a few years and Interplay is on the verge of bankruptcy, forcing them to sell the licenses to their beloved franchise, the buyers being none other than Bethesda. It’s at this point a great rift in the Fallout fan base was created, a heated rivalry that exists to this day. With Bethesda at the helm, the Fallout series was taken in a completely different direction with Fallout 3. 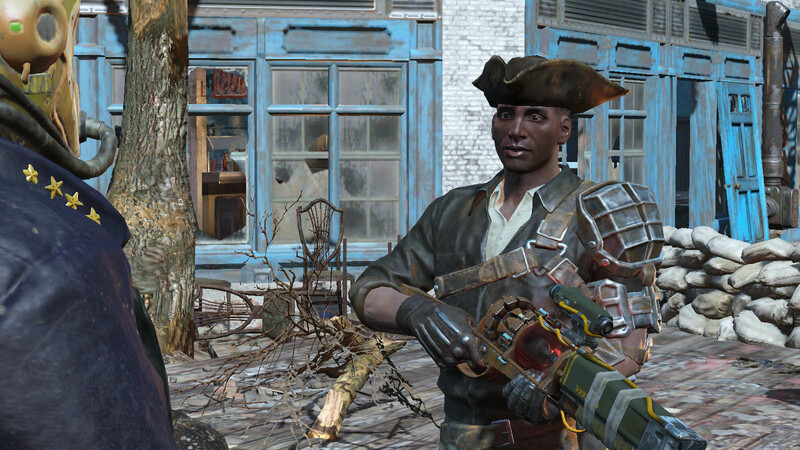 To make the game more approachable, Bethesda turned Fallout from a turn-based isometric RPG into a more action-orientated shooter with RPG elements, a fact that angered die-hard fans of the two originals. But with that being said, the choice was not in vain. Fallout 3 ended up grossing more in its first month of sales than all previous Fallout games combined. Since then, the legend of Fallout has grown steadily, seeing two more major titles, Fallout: New Vegas and Fallout 4, and even a surprisingly successful vault-managing game, Fallout Shelter. Like any other franchise on this list, the Fallout series has also received an abundance of awards, including multiple “Game of the Year” awards, and regular citations as “the best game of all time” and the “best game of the decade”. When considering the graphical beauty and colossal provision of cutting-edge features of the series’ latest instalment, GTA V, it’s hard to believe that the original was a 2D top-down shooter, which reviewers criticised for “shoddy” graphics and “fast-food programming”. The followup titles, GTA: London 1969 and GTA 2, also received mixed reviews. But for all the criticism it received from reviewers, each GTA became a greater and greater commercial success nevertheless. The freedom to cause such utter chaos in relatable locales resonated with gamers. You weren’t some super spy or magic-wielding wizard. You were an everyday-man making a name for himself in the “real world”. In 2001 though, with the release of GTA III, the first title in the series to utilise 3D graphics, GTA truly cemented itself as a legendary franchise. Every release since then has received critical acclaim and major commercial success, with the franchise today boasting a string of notable awards. 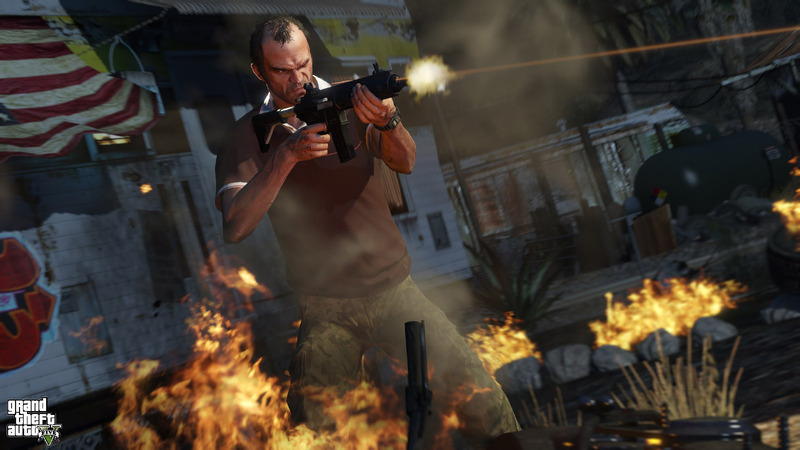 GTA V alone broke seven Guinness World Records including “Best-selling video game in 24 hours” and “Fastest entertainment property to gross $1 billion”. 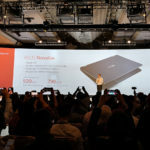 Snapdragon 835 PCs: what about games?